Where you can found bugs outside internet? 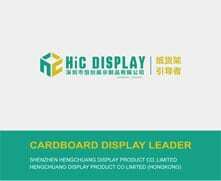 In HIC DISPLAY, we found it on our display. 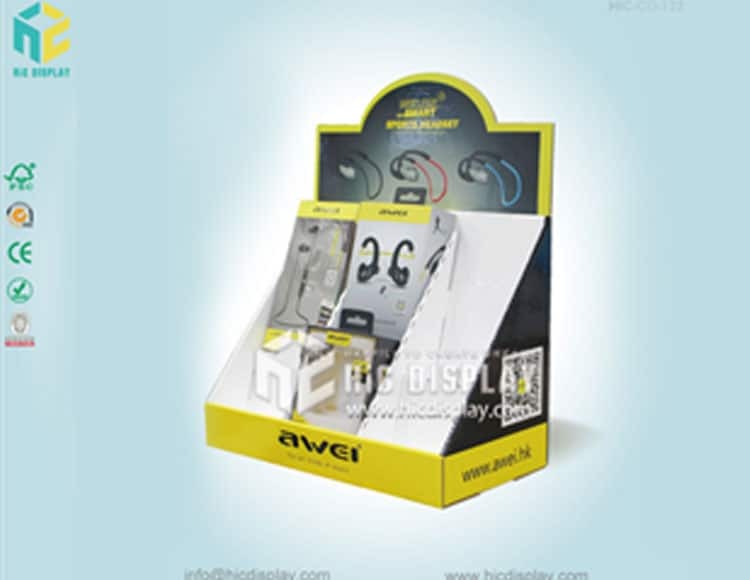 Floor display with hooks and shelves, counter display with cell become top popular display design for electronice products now. 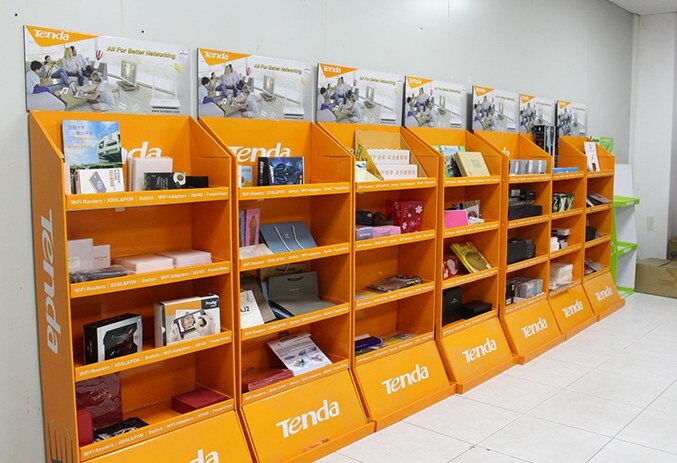 Tenda technology has been our partners, since cooperation both reached the “win-win” results. 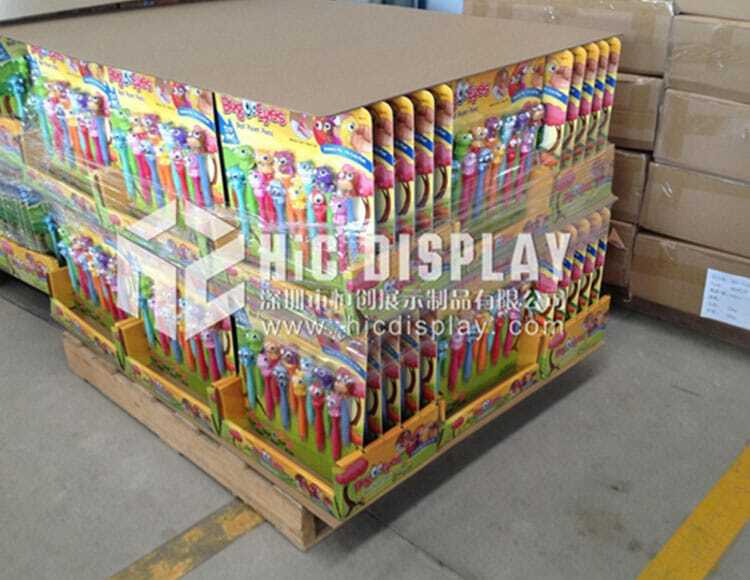 Tenda technology high quality products and services need to sell to consumers, so we provide a complete set of terminal display solutions for tengda technology. 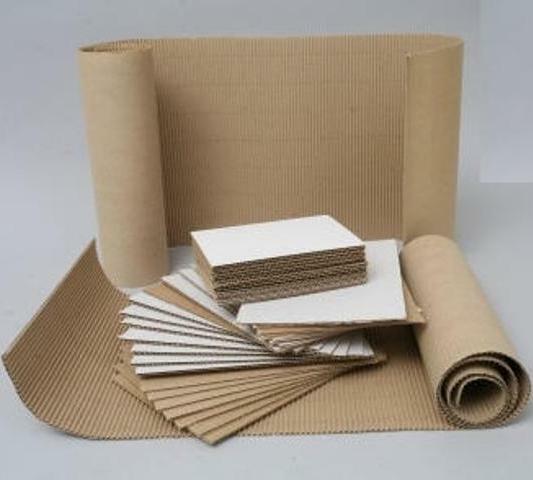 Cooperative project including: Cardboard display stand, Paper Display, paper pallet display, paper PDQ, Point of Sale Displays, packaging boxes and other paper products. And this kind of cooperation win numerous consumer’s eyes, promote the consumers’ desire to buy, to win the larger market. 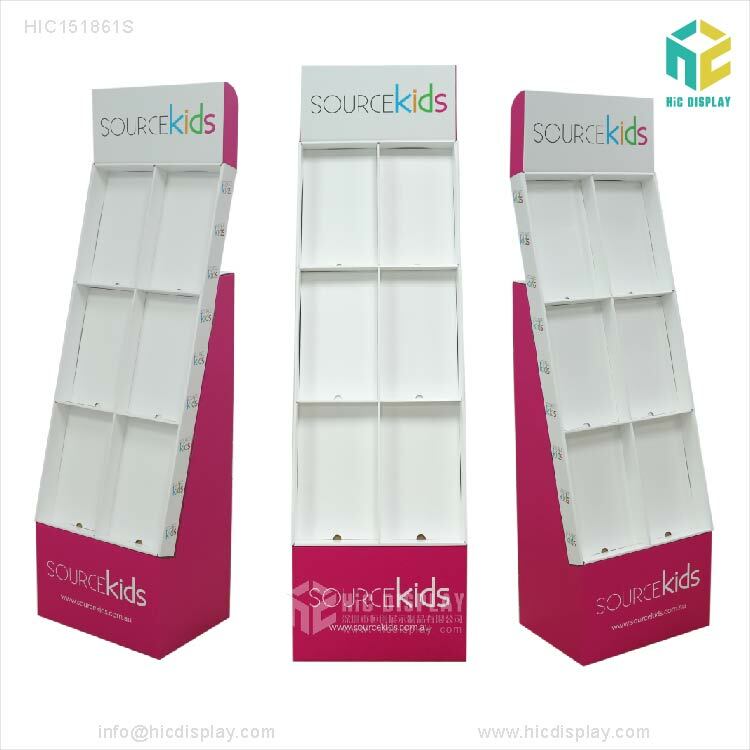 Tenda said: HIC DISPLAY is our brand builder.